This is the ideal top for training. This jersey is made from Climacool fabric thatis breathable & will keep you cool & comfortable pitchside. You can rest-assured that your valuables will be safe with the Team 19quarter-zip zip’s hidden pocket on its back. The kids' Joma Champion IV sweatshirt is a stylish piece of kit that is also available in your choice of fifteen superb colour combinations. This lightweight & practical sweatshirt is ideal for training in when the temperatures start to drop & a t-shirt doesn't offer enough protection. The collar, sleeve cuffs & hem are all ribbed for a snug & comfortable fit, while bold contrast stripes on the sleeves add a touch of flair. The kids' Umbro Witton football shirt features a classic design that has been used in the game for decades. 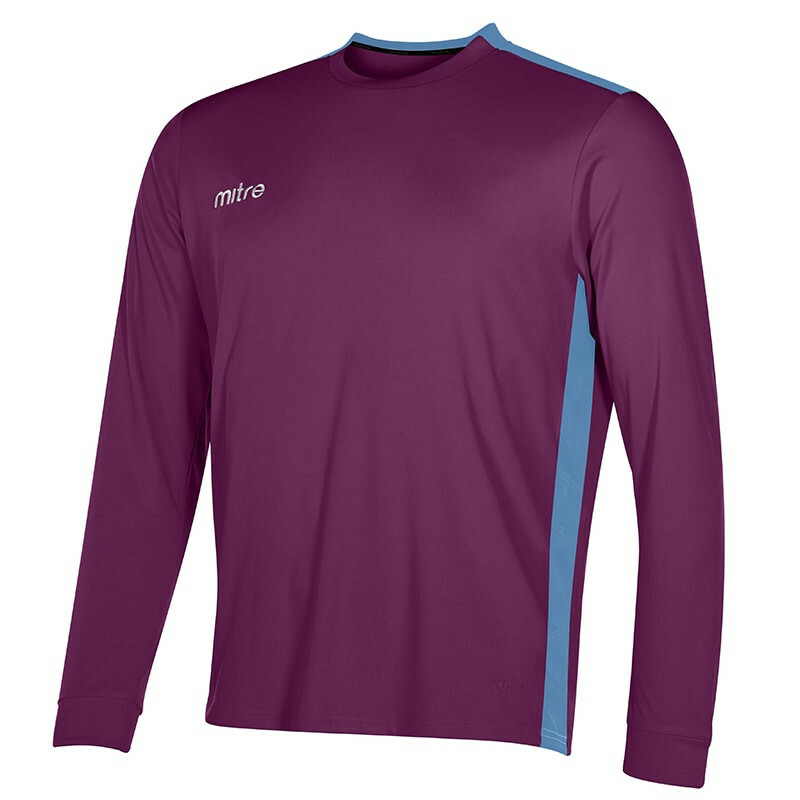 A solid colour torso with contrast sleeves has been worn by the likes of Arsenal & West Ham United, as well as many other teams from around the world. It is a lightweight and breathable shirt thanks to a ventilated micro polyester construction. A ribbed v-neck collar gives a touch of flair as well as being tougher and more durable than a standard crew neck.Available in a choice of five colours and in long or short sleeves, the Umbro Witton is a classy choice for any football team's new kit. Order your Witton shirt at Football Nation today, & don't forget toget in touchif you require badge or sponsor customisation.